Purifoy, Christie. 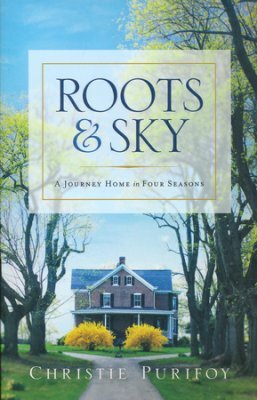 Roots & Sky: A Journey Home in Four Seasons. Grand Rapids, MI: Revell Publishing. 2016. 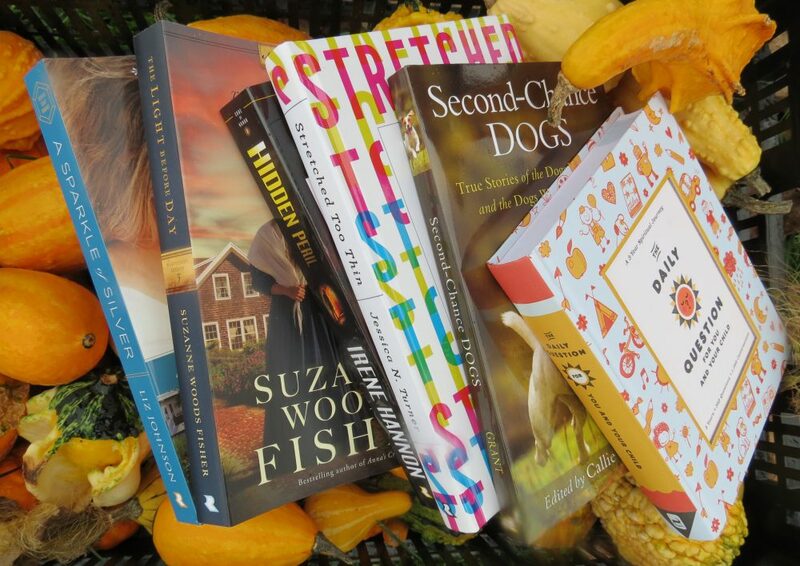 As a book to wander through, taking time to smell the flowers and enjoy the breezes along the way, I found that cozy, warm, safe feeling of home nestled within the pages of Roots & Sky. Almost a memoir, definitely well-written and flowing, I was drawn to the writing style of Christie Purifoy as I contemplated my own busy lifestyle. Absolutely soothing and inspiring, this book would bless a Bible study or Mothers’ ministry. Wonderful! This entry was posted in Christian Books, Memoir and tagged Christian, Christian Author, Christian Book Review, Christian Contemporary, Christian Historical, Christian Non-fiction, Christie Purifoy, Devotional, Inspirational, Memoir, Roots & Sky by Savurbks. Bookmark the permalink. Hey, I am reading this book now! You are right, it is written in a style that makes me relax, feel calmer. It is not a book with tons of incite. I find myself drawn to it just to have some peaceful time. I couldn’t agree more- I look forward to your thoughts when you finish it.